Caregiving youth are children who provide significant assistance to relatives or household members who suffer from physical or mental illness, disability, frailties of aging, or substance misuse. Their responsibilities are similar to those of adult caregivers, although the physical and psychological effects of caring at a young age may have a more complex and detrimental influence on development and academic success. Learn more in this webinar hosted by Family Voices of California. 12/12/2014: New Tip Sheets - by youth - for youth! KASA Resource Center: Information for youth by youth in such areas as: Civil Rights and Advocacy, Education, Health, Work, Sports and Leisure, Dating and Relationships, and more. 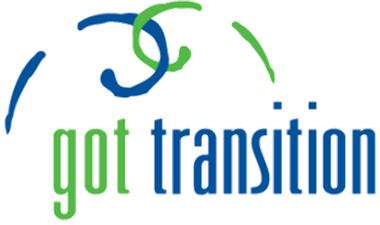 Got Transition: A national resource center whose mission is to improve the transition from pediatric to adult health care through the use of new and innovative strategies for health professionals and youth and families. Download a copy here or order your copy of this 30-page booklet for paraprofessionals, school administrators, and students.